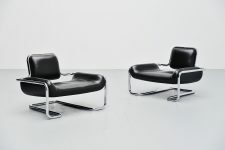 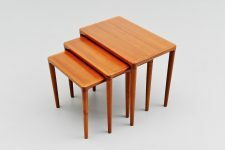 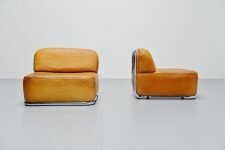 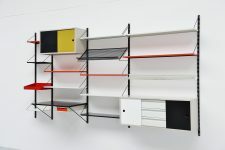 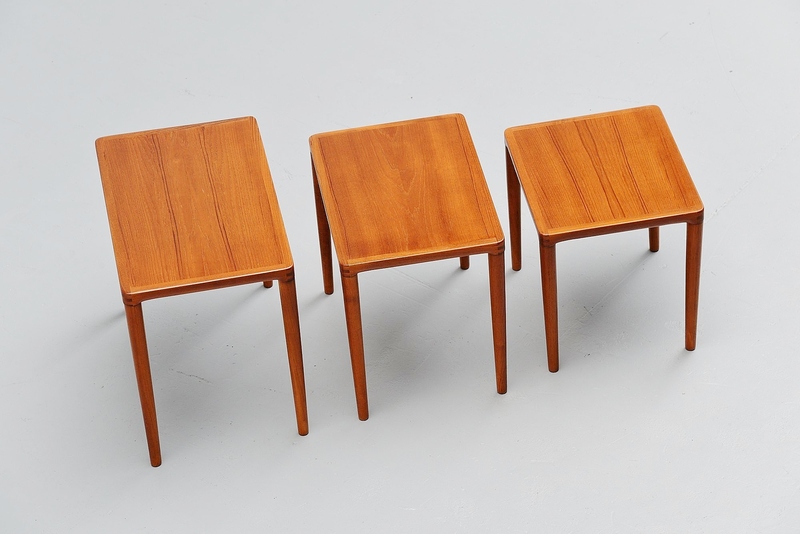 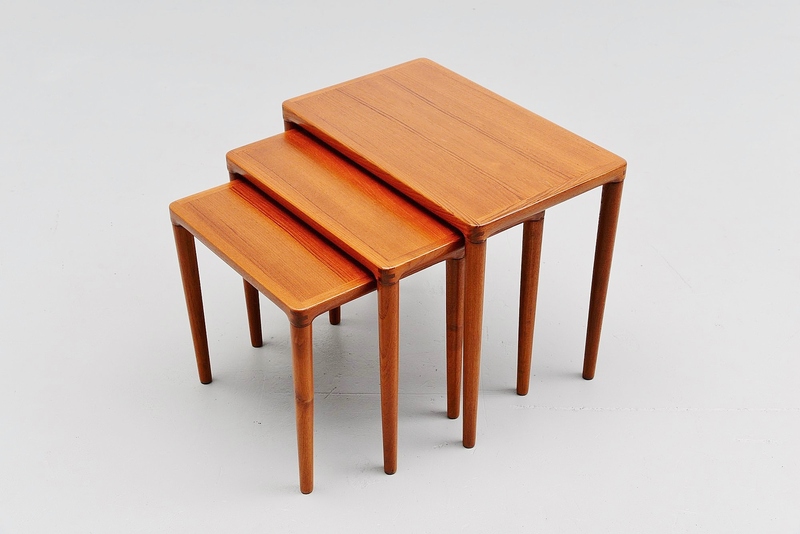 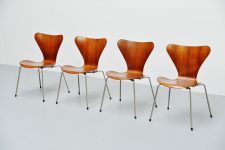 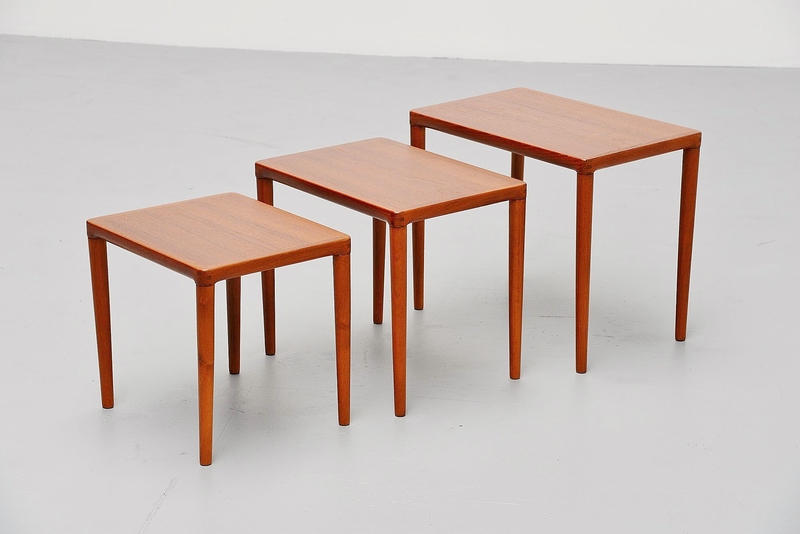 Very nice nesting table set made and designed by Bramin, Denmark 1965. 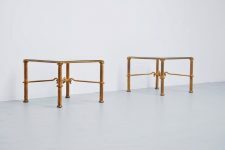 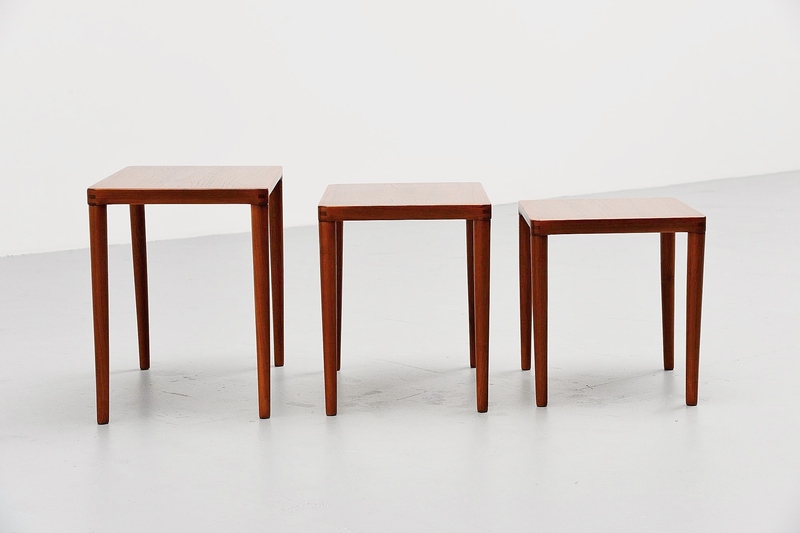 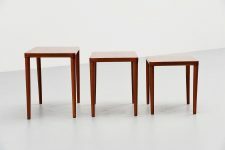 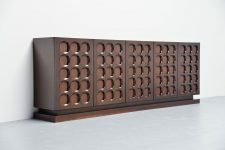 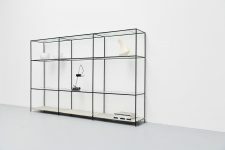 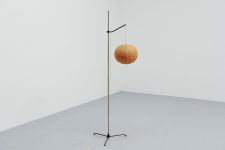 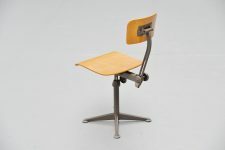 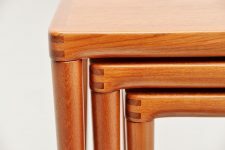 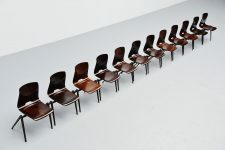 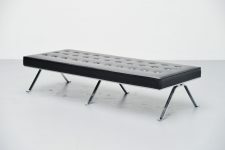 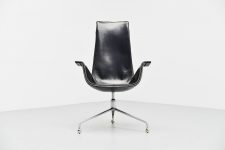 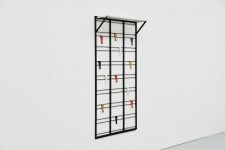 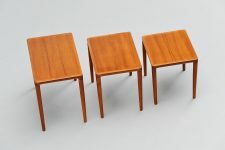 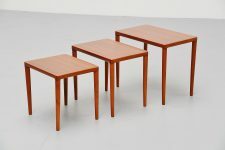 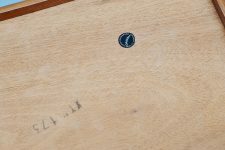 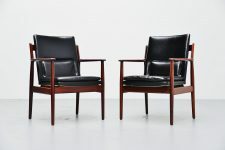 The tables are made of solid teak wood and have very nice dovetail connections on the corners which are used in several furniture made by Bramin. The tables look great and are marked with the Danish furniture control makers sticker on the bottom.